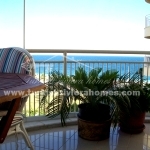 This beautiful property is situated close to the beach, local amenities and wonderful marina. 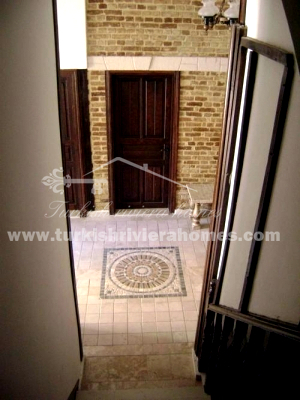 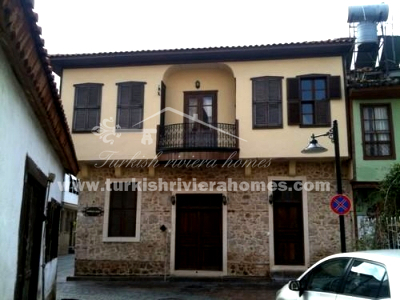 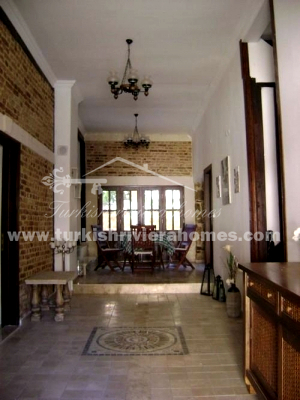 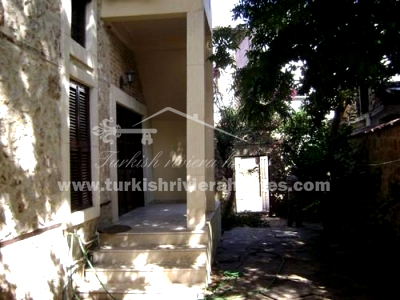 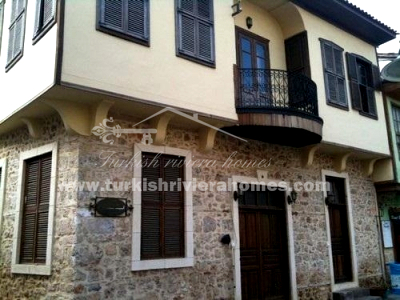 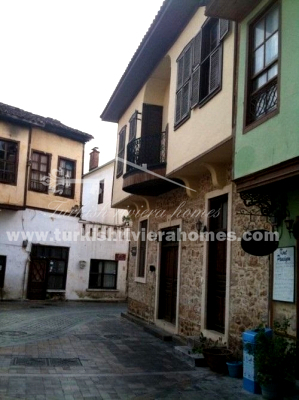 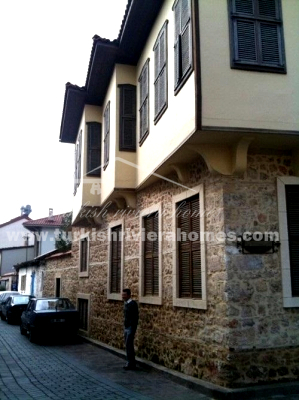 This Boutique hotel is located in old part of Antalya, Kaleici. 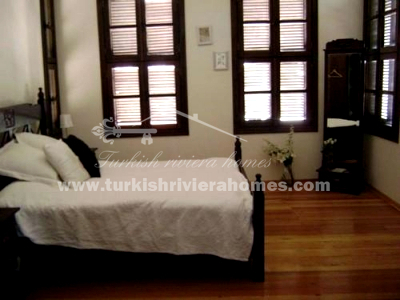 The Hotel provides 360 m² living area and offers 8 bedrooms. 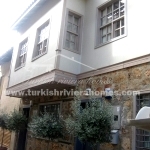 Hotel was built on a plot of 216 m², can be purchased with nearby plot 183 m² (extra 110 000 Euro), therefor it will be very spacious garden so it is possible to make cafe or restaurant.